The Wyndham Hotel Group has signed a 15-year management agreement for three hotels. 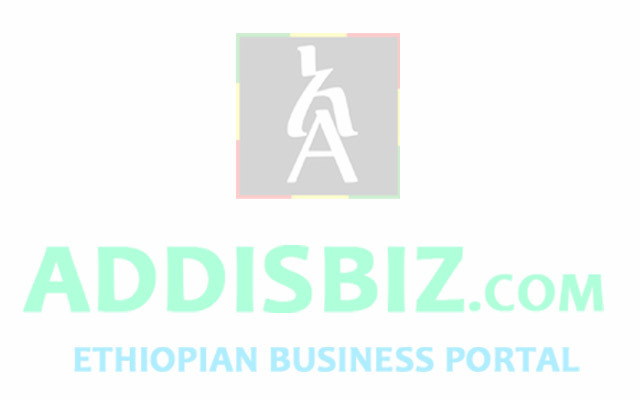 This pushes the total number of hotels managed by the group in Ethiopia up to four, including the recently opened Ramada Addis – a five-star hotel in the capital. 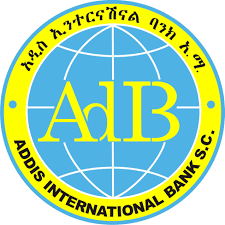 The three new ones include two hotels in Addis Abeba, one five-star and one four-star, and another five-star hotel on Lake Langano, in the Southern Nations’, Nationalities’ People’s Region (SNNPR). A local company, Santa Maria Real Estate & Hotels, a subsidiary of the Santa Maria Group, is behind the construction of the hotels at a total cost of 75 million dollars. Calibra Hospitality Consultancy & Business has negotiated the deal, which Abel Sahilemaraim, chairman of the company, and Panos Loupasis, Wyndham’s vice president for the Middle East and Africa, inked on the evening of July 6, 2016 at the Sheraton Addis Hotel. The biggest chunk of the investment, 37 million dollars, goes to the five-star Wyndham Addis Abeba hotel, while the four-star TRYP will cost an estimated price 20 million dollars. 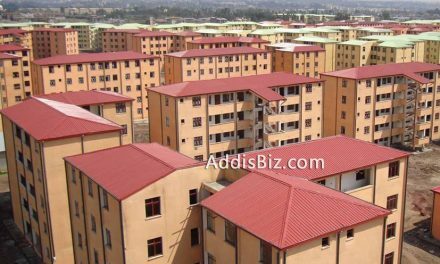 The construction of the Addis Abeba hotels is planned to be finalised in the following two and four years, for the five-star and TRYP hotel by Wyndham, respectively. The Langano five-star Wyndham Langano Garden, however, at a cost of 18 million dollars, is scheduled to be opened in two months, after five years of construction. “Hotels built in the city have a high-end quality suited for business class, but resort hotels are built for leisure travellers where it’s more about landscape and nature,” Neway Birhane, the general manager of Calibra, told Fortune. The construction and design of the hotels has been carried out by their parent company Santa Maria Construction – a grade one contractor. Established almost a decade ago, this is the first time the company has ventured in to the hotels and hospitality industry at large. 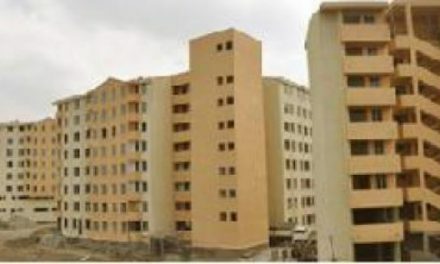 So far, it has taken on big projects, including Hawassa University’s Civil Engineering Laboratory, the Ministry of Health’s St Peter’s Tuberculosis Specialised Hospital expansion, and another mental health hospital and research institute worth close to half a billion birr. The three hotels will increase the number of international branded hotels in the capital to 15, with the last two years having seen a tremendous growth in their presence. Since December last year, three new agreements were signed – the Sheraton, Starwood Hotel & Resort, Park Plaza, Carlson Rezidor Hotel Group and Novotel with Accor. Wyndham’s presence in the industry first came two years ago, when they signed an agreement with ADM Business for the Ramada Addis. They will also boost the international-room capacity of the capital by over 300 rooms. Sub-Saharan Africa’s hotel development projects showed a 42.1 percent increase in 2015 compared to the preceding year. 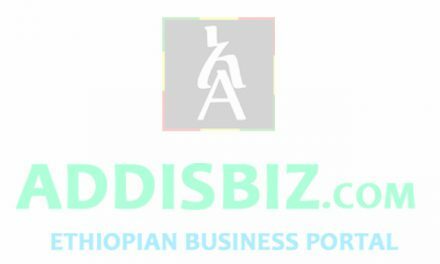 Ethiopia ranks eighth on the continent in terms of hosting international branded hotels, with 84pc of hotel development in the pipeline, while Egypt ranked first on the continent, with 18 international brand hotels. Last week, however, the blooming trend of international brands faced the first serious challenge in the country, when Tsemex Hotels and Business lost a court case. One of the brands of the Intercontinental Hotels Group, Crowne Plaza, will not have a chance in the country, as the cassation bench of the Supreme Court last week reversed a series of rulings in its favour. A local registered trademark, Crown Hotel, was protected by the five judges who opined the ruling strictly by law. “There should not be any room for other considerations, like international investment opportunities, to rule over the principle of law,” the ruling reads. Unlike the Intercontinental’s obstacle, Wyndham Addis and TRYP by Wyndham will be managing close to 400 rooms, out of the existing 5,400 rooms in star-rated hotels in the capital. The number of hotel rooms in Addis Abeba is much lower than that of the Kenyan capital, Nairobi, which has 58,000 rooms. The Wyndham Hotel Corporation was founded thirty-five years ago in Dallas Texas.